Celebration is jam-packed with amazing guests. What's the First Order's actual plan? What will we get for Episode IX at Celebration? All this and many other noises on today's episode! Don't be naked! Grab a shirt! Hosted by Tyler Day and Michael Henderson, Hokey Religion is two friends talking about Star Wars. From the films to Dengar's medical bills, Hokey Religion covers the theories, happenings, and excitement concerning the Star Wars world that Tyler and Michael have obsessed over since childhood. 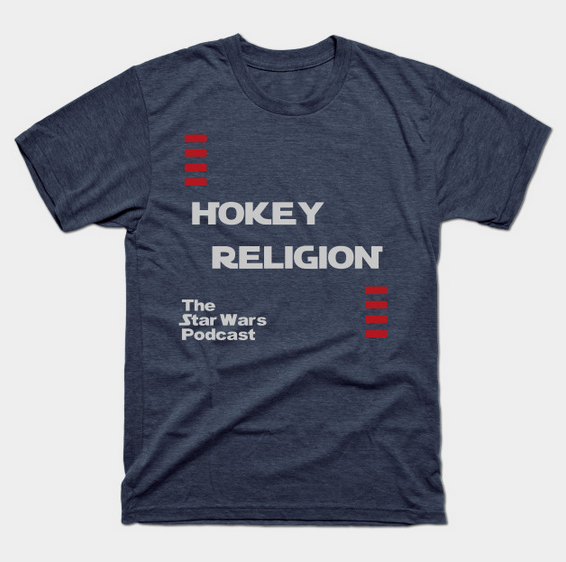 Whether a casual or fanboy, join us in our Hokey Religion.